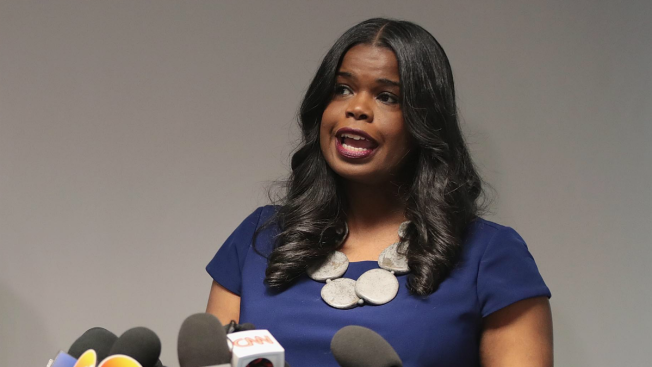 Her actions during the Jussie Smollett saga have been protested and praised, and now Cook County State's Attorney Kim Foxx has made an unexpected request for an inspector general's review into how her office handled the allegations. 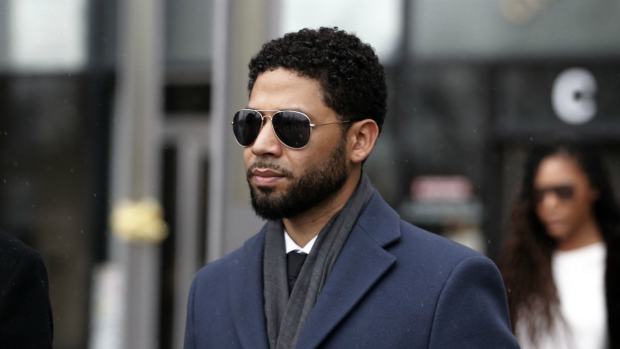 NBC 5's Michelle Relerford has the story. 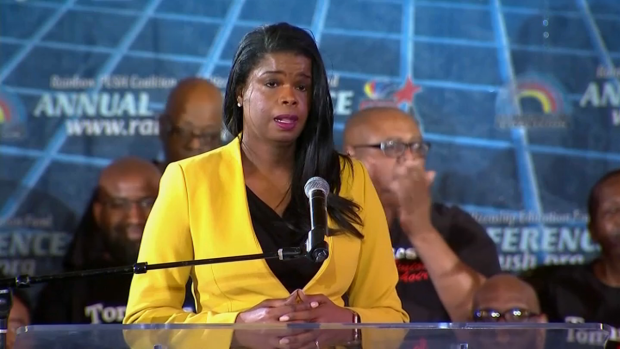 Cook County State's Attorney Kim Foxx addresses a crowd Saturday just days after officials protested for her to step down. NBC 5's Chris Hush has the details.